In many situations, we’ll need to adjust the appearance of photos to make it better. 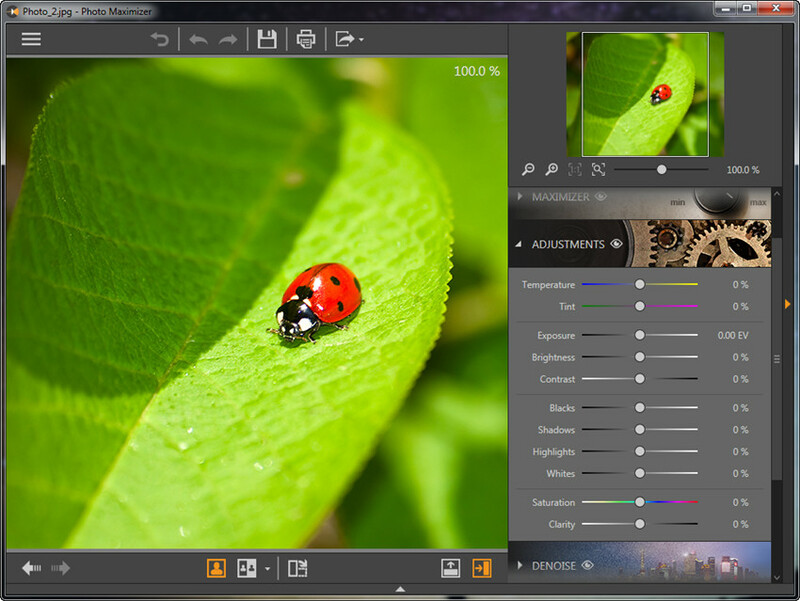 In this guide, we’ll show you how to adjust picture with detailed steps. 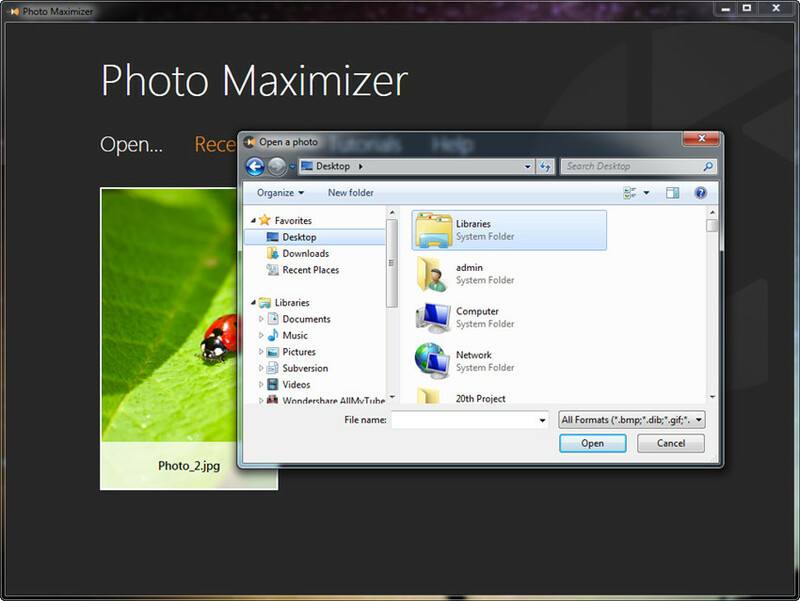 Select Photo Maximizer in the panel and you’ll enter the program window. Now click Open button at the upper left corner to add your picture from computer. 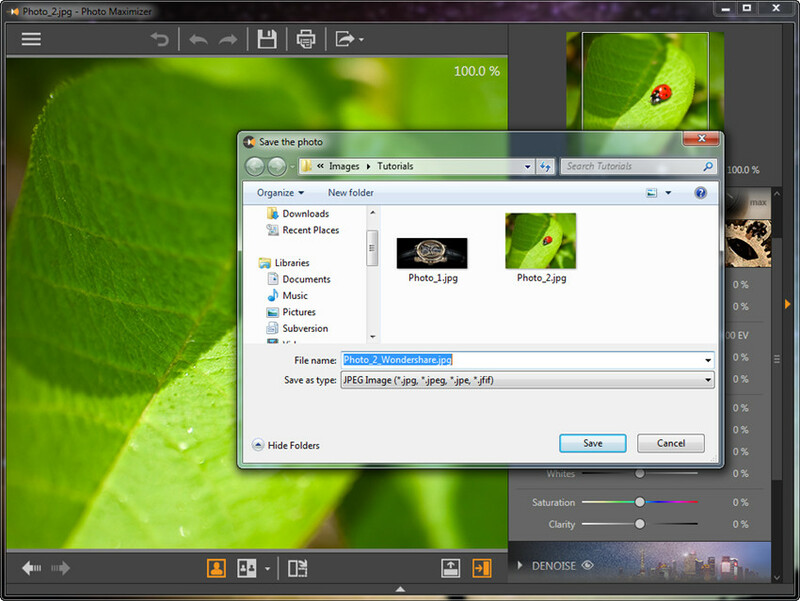 After adding the picture into the program window, you can see the panel at the right side of the interface. Now go to the Adjustments tab in the panel, and adjust the picture according to your requirements. After making the adjustments, you can click the Save button at the top middle of the main interface, and save the picture on your computer.